The Kamloops Spring Sprint is our longest running race in Kamloops. In 2018 entrants will be able to choose from 2 different distances: Super Sprint and Sprint. There will also be a Relay Team category for each race. 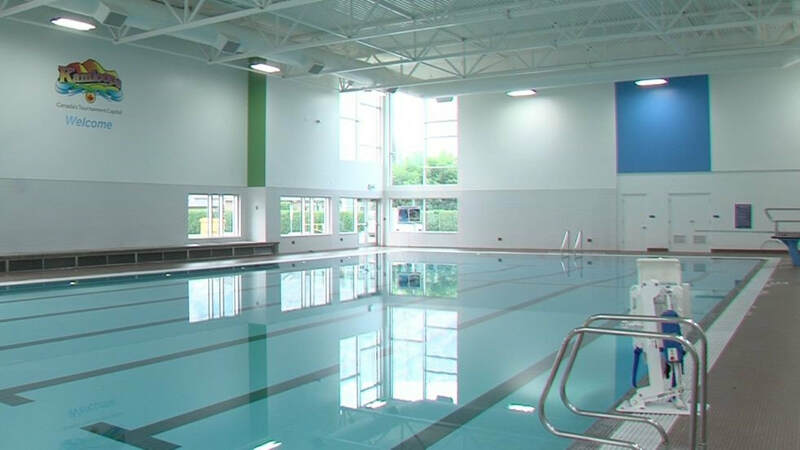 The Kamloops Spring Sprint will return to the newly renovated Westsyde Pool and the course will run through the Westsyde neighbourhood of Kamloops. Race Supports - Thank You! Online registration will close at 11:59pm on Wednesday, June 6th, 2018. Holiday Inn Express on Tranquille Road in Kamloops has a block of rooms with a special event rate for the Kamlops Spring Sprint. 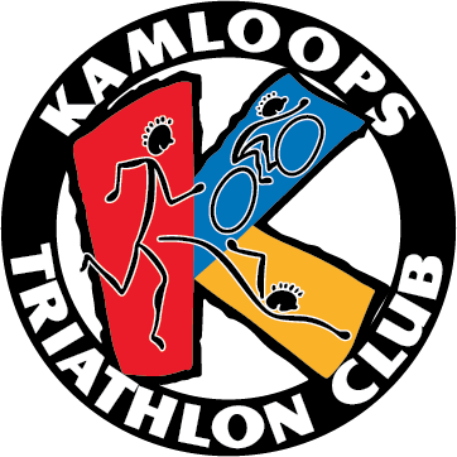 Call 250-376-8288 or 1-877-517-6508 and ask for " Kamloops Triathlon " rate. Or click the link below.